Nurturing relationships with our customers is the reason of MABCO’s growing success. In this age of automation, innovation, and IT Solutions; caring for our customers has never been more important. MABCO has been recognized as a leading provider in advanced IT technology, office equipment and professional service. Our primary goal is to meet your business needs and satisfy your business demands. The company has built a reputation by delivering unmatched customer support and service. We are proud that we serve a large base of customers; NGOs, Banks, Insurance companies, Government sector and much more. If you want to add impact to your communications with color, MABCO can lead the way. 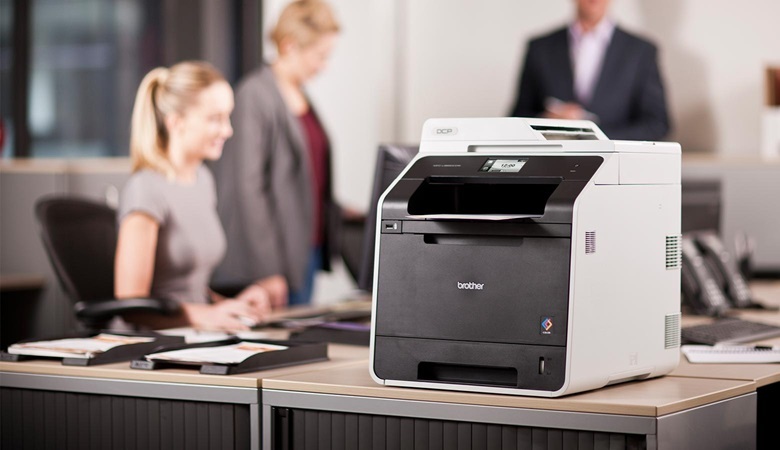 Small office, medium or huge, MABCO can show you how to put today’s advanced technology to work. Browse in to find out more about specifics on products and services.